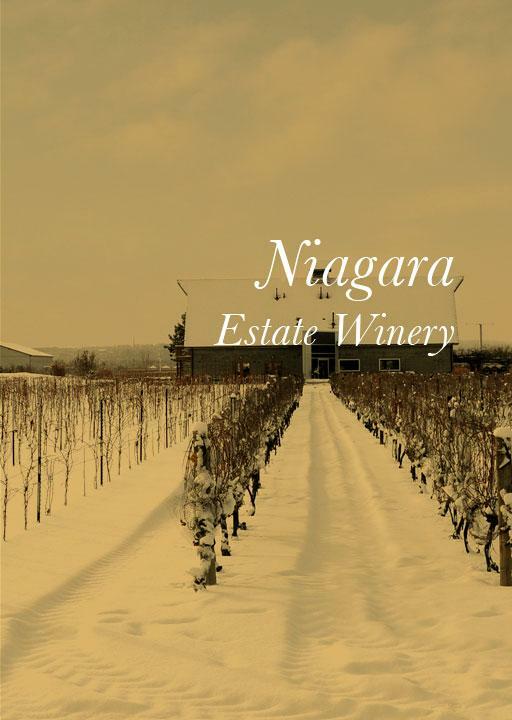 Ideally suited to the Canadian winter season in both the Niagara Peninsula and the Okanagan Valley, the magical process of crafting Icewine is guided by nature -- triggered by the snap of the wintry elements, the harvest can't begin until temperatures drop below minus eight degrees Celsius for a sustained period of time. Inniskillin produced its first Icewine in 1984 with harvest dates ranging as early as Dec. 2nd and as late as March 5th! There are rigorous specifications regulating the making of Icewine set out by Canada 's quality control and appellation of origin system, the VQA (Vintner's Quality Alliance). Artificial freezing of the grapes is strictly prohibited. Inniskillin Icewine is well renowned as the world leader in Icewine. It is sold in over 74 countries and is the #1 distributed wine in Global Travel Retail. It can be found around the world on the wine lists of famous restaurants and hotels, in collector's cellars and on many major airlines. Wine Enthusiast 91 “Gorgeously aromatic with notes of freshly pressed apple, wildflower honey and tangerine peel, this is a richly textured, almost creamy, ice wine. Intense flavors of honey and fresh apple ripple on the palate, with striking lemon acidity that lends a squeaky clean finish.” "